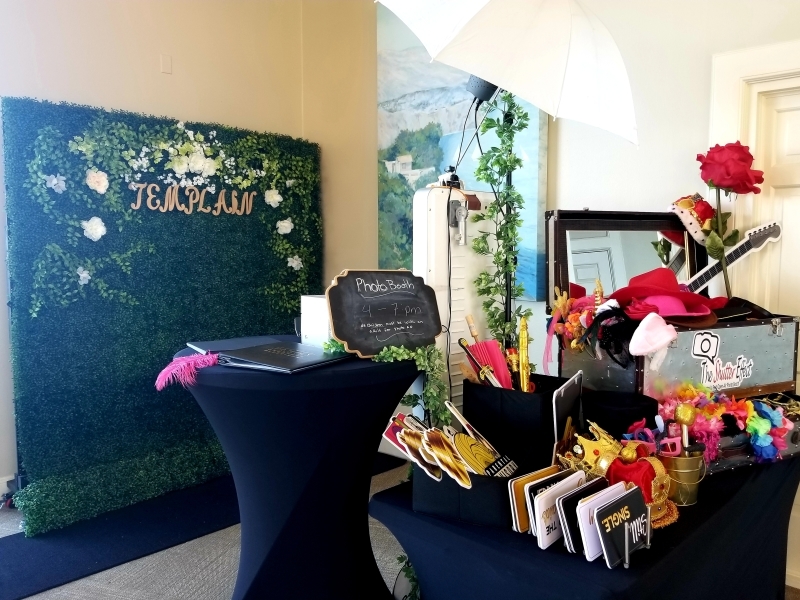 Our photo booth kiosk is unlike any other in Houston! 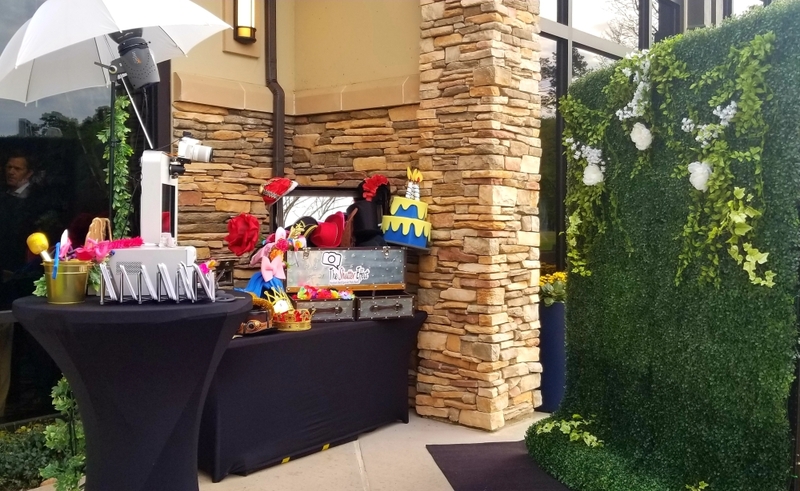 We offer our Hollywood-style open-air runway booth; an oversized 32” HD touch screen monitor creates an interactive experience for your guests. 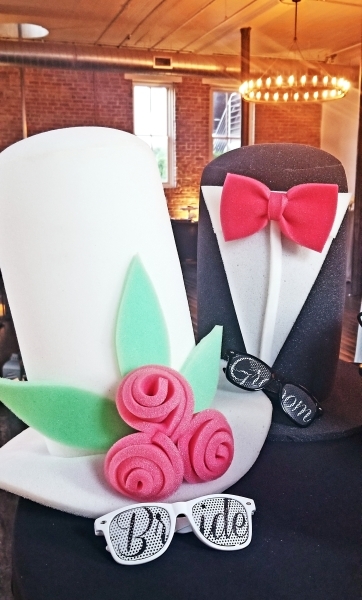 Its sleek modern design is an attractive addition to any event. Giving your guest the Hollywood royalty treatment with the red carpet feel with studio lighting; they'll feel they are a celebrity walking the red carpet!!! Furthermore, we offer customized graphic designs that allow you to create a personal experience that make all of the photos unique to your event, company, party theme, and style. 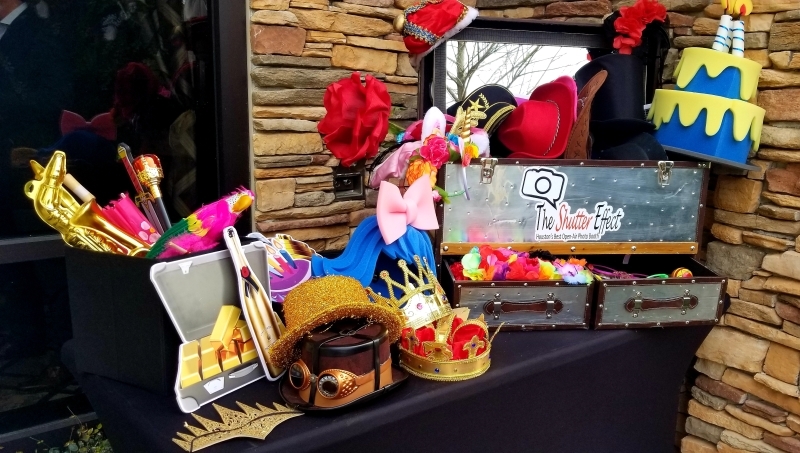 Make your photo booth kiosk rental a unique experience. 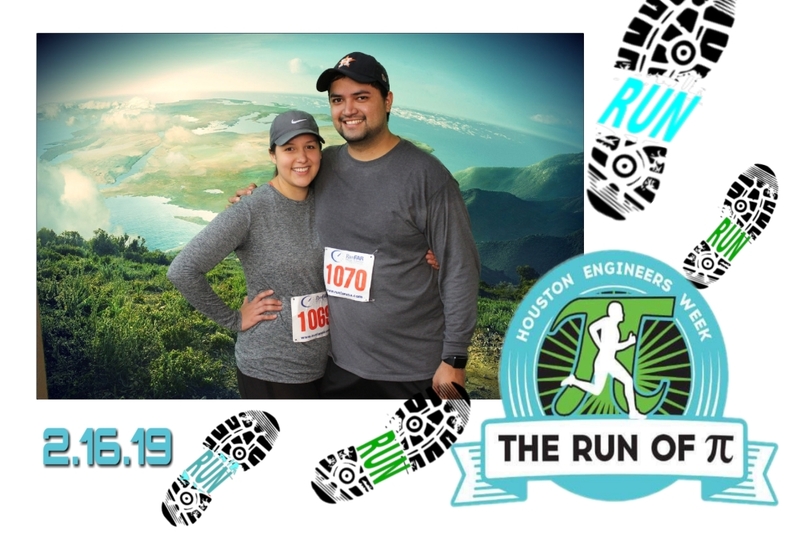 We can add your company logo, graphics, and messaging to all photos and prints. Don't have graphics? 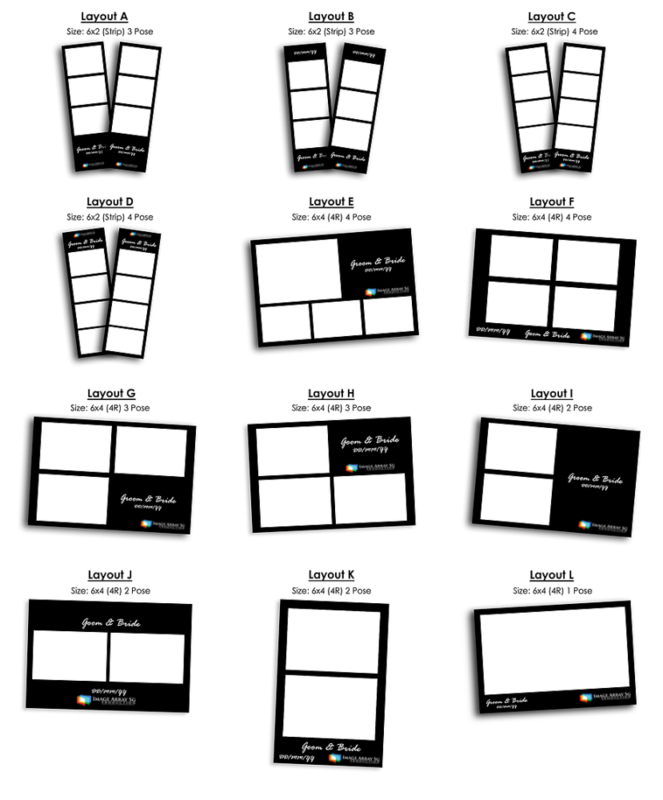 Let us design a layout for you. 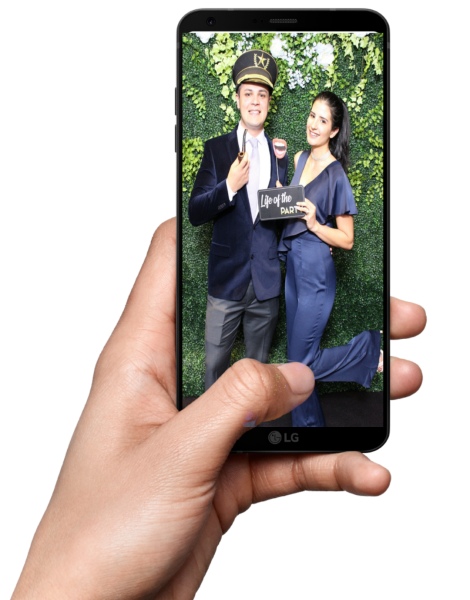 Exciting way to allow your guests to be photographed and magically be placed anywhere. Like in the movies! At The Shutter Effect we use state of the art technology and high quality materials for every event. Using our amazing Green Screen technology, we can simply take a photo of you and your guests in front of our Green Screen and place you just about anywhere. 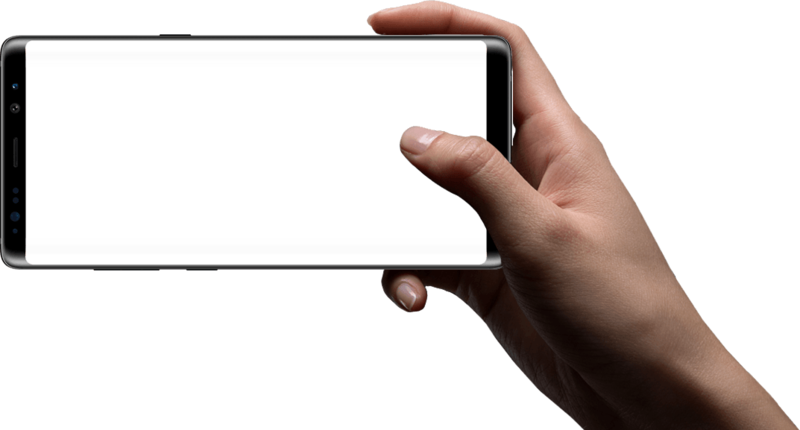 The best part is that with Green Screen's cutting-edge software, the transaction is instant. As soon as we snap your picture, you are in front of the background of your choice. 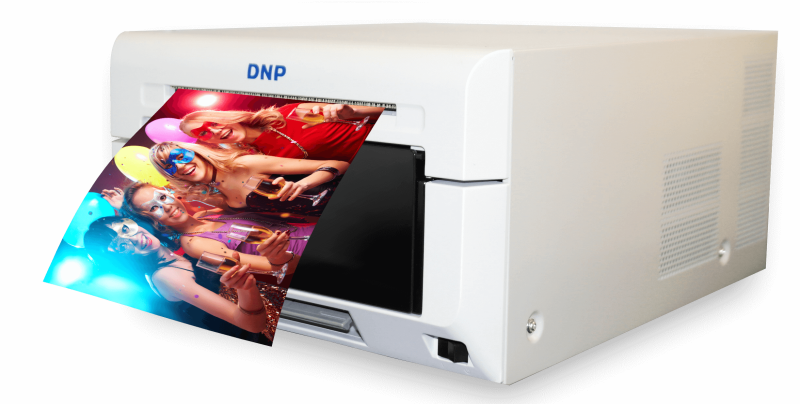 Creates Gifs, and allows guests to send pictures via text directly from our huge 32” HD interactive touch screen. 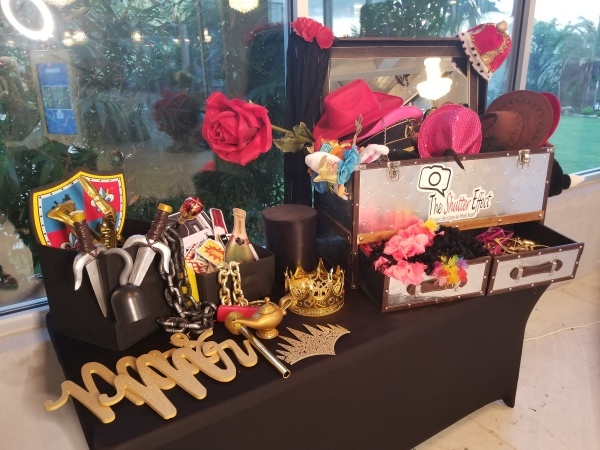 Best Props - Largest selection for hours of fun! Lastest and best 15sec lab dye sublimation printer. Your guest will receive their photo immediately!! !